A Masterton District Council committee yesterday firmed up just how it would go about installing smart water meters. The council has set aside $5 million to roll out the meters, which allow the council to charge people if they use more than the usage allowed for in the rates bill. This will begin in the 2019/2020 financial year. Water charges and timing will be part of the 2020/21 annual plan. Elsewhere, the installation of water meters has received a mixed response. In some places it has happened without controversy and in others mayors have been dumped at the next election. Water meters were introduced in Kapiti in 2014 and there was a 25 per cent reduction in peak day use the next summer as residents cut back to keep their bill down. Meters could reduce demand by 30 per cent, according to Masterton District Council estimates. The report to the infrastructure services committee of Masterton District Council canvasses some of the challenges of putting in the meters and suggests options for dealing with different scenarios. There are 9017 water users and 7351 tobies in the district. The back property pays according to the reading from the check meter and the front property pays the difference between the main meter and the check meter. This is more expensive but is less likely to trigger disputes, the report says. There are 76 commercial properties in the district. 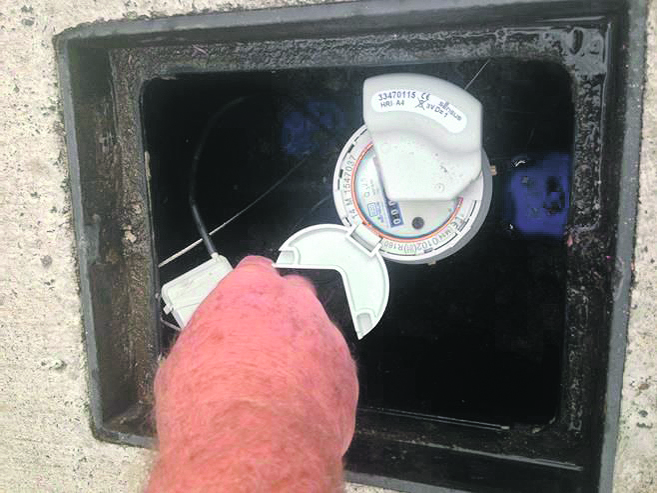 The council will have to verify the size of the toby or valve box before installing a smart meter and some commercial property owners may install their own check meters if they want to pass part of the water bill to a specific occupier. There are also issues with blocks of flats, especially those that have water pipes connected under the units. Records suggest there are 573 cross-leased properties, which include blocks of flats. The council has to decide whether or not to separate the units in the blocks when the cost of installing a smart water meter for each unit could be as much as $20,000 per unit. Officials suggest just a smart meter on the existing toby, while acknowledging there could be disputes over water bills, especially if there is a leak. The report suggests council will only install check meters to blocks of units if owners agree to the cost of modifying internal pipework to create single supply points. 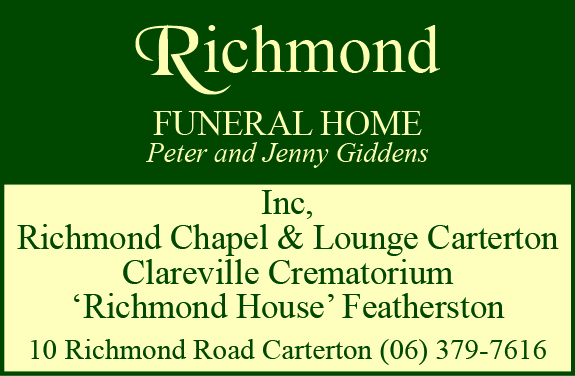 Essentially, cross-lease properties with internal piping that cannot easily be separated will be advised that water charges will be shared between users. The council will only install meters and check meters on cross-lease or common supplies when they are straightforward to separate. The owners of commercial properties and flats will receive the water bill and be responsible for charging different users on the property. Comments on social media take a poke at the council, pointing out it is a large water user itself and refer to issues people have with the leaky pipes and the water quality, but there is no indication of a major outcry about the move. There was a consultation last year and it came against a backdrop of a new consent for water taken from Waingawa River which focused on restricting and managing water when rivers are low. Masterton District Council assets and operations manager David Hopman said water meters would be used as a tool for the council to manage water usage and identify leaks, and as a result charge those using a high volume of water. 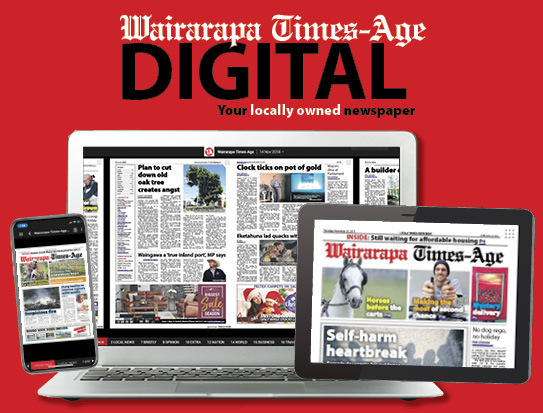 The council is catching up to both Carterton and South Wairarapa district councils, which have had the system in place for a decade.